Exceptional Minds Learning Academy is now offering ABA Training Programs to Parents and Professionals. The goal of these programs is to empower Parents and Caregivers, by giving them the essential tools to successfully implement ABA strategies in the home and community. We provide group training sessions and private one on one training sessions (home and community). We also offer 1:1 training sessions for the above targets as well as working on any specific challenges, that are unique to your child. This program is ideal for families who want to learn ABA methods as an effective method for interacting with their child with Autism or other special needs. It can also benefit professionals who work with students with Autism or other special needs. 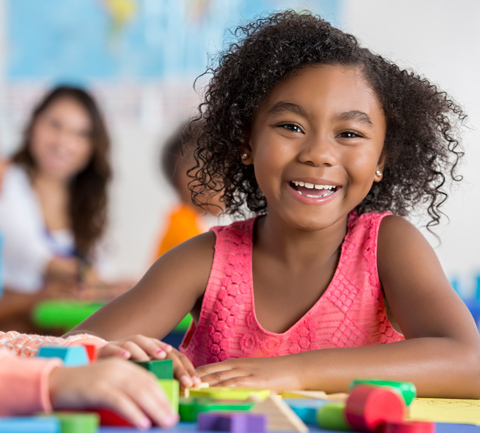 Implementing ABA techniques in the home and community can also compliment your child’s progress in their ABA/IBI program, as the skills that are taught in our ABA Training Programs are consistent with the methods that are used during ABA/IBI sessions. All our trainers are qualified ABA therapists.